Thank you for your interest in visiting devcom 2018! devcom is the primary game developers event at gamescom, the world’s largest computer and video games event. devcom is a prestigious, two-day conference focused around game development, game publishing, networking and community building. Industry experts and insiders will share their knowledge in keynote talks, panels and presentations. 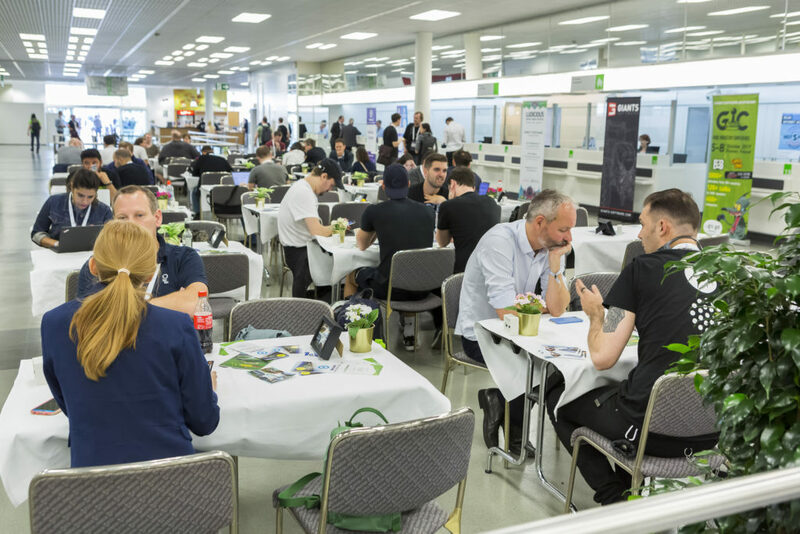 devcom is also the ideal place to do business and discover what is trending in the games industry. Media accreditation is reserved for working members of the media only. This includes Editors, Reporters, Producers, Camera Crews, Photographers and Industry Analysts. Employees of media outlets who do not work in an editorial capacity will not qualify for a media badge including: Art Directors, Graphic Designers, Publishers, Marketing, PR, Sales, and Senior Level Managerial staff. As per standard policy we only accept up to three colleagues per outlet. Please note: Press accreditation is only valid for devcom (August 19-20, 2018). If you would like to accredit yourself for gamescom, please contact the gamescom press accreditation.